Phew! 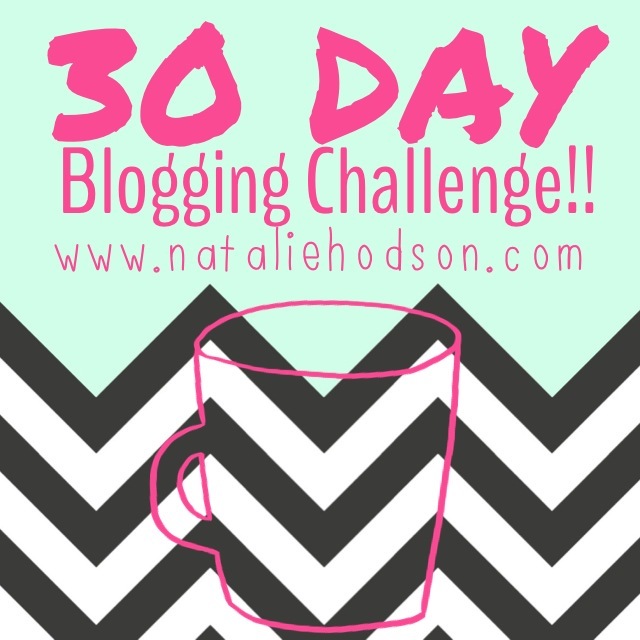 I almost didn’t make this post in time, but got it posted just by the skin of my teeth so I didn’t miss a day in my 30 Days of Blogging. 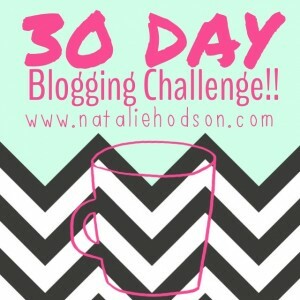 Today is Day 5 of my challenge (click here to read more about the blogging challenge I gave myself). 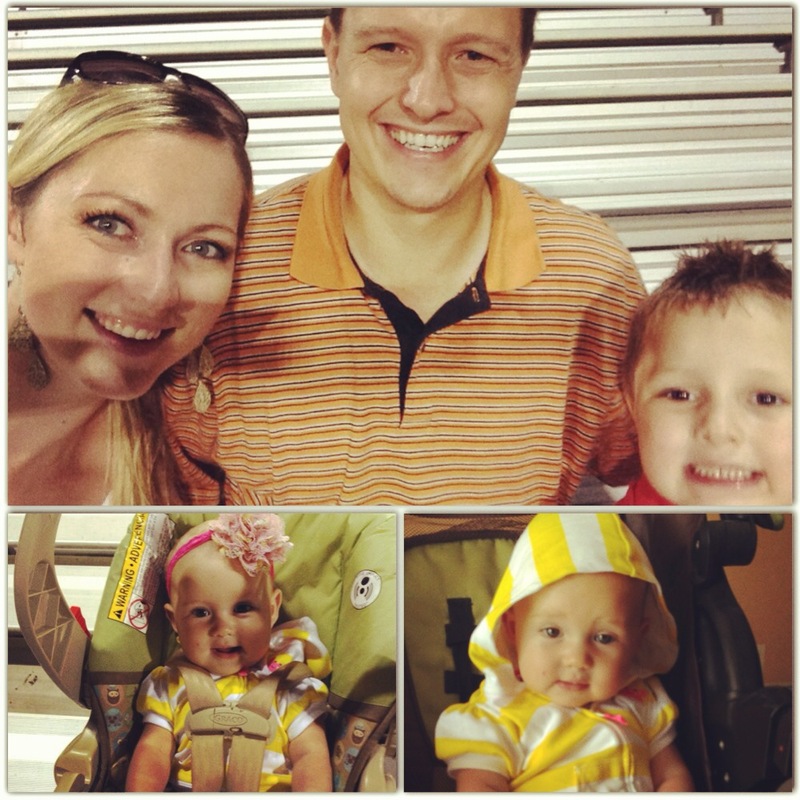 I almost missed posting this because at the very last minute we decided to load up the kids in the Chevy and take our little family to the local high school football game. We had so much fun!! I am learning what a huge deal football is here in Texas. The little town we live in has a huge high school football stadium, and even though they got crushed (we left in the 3rd quarter when it was 37-0) it was still fun to be in the stands. My husband played semi-pro football when he was in college (wide receiver) and coached his high school’s freshman football team for four years and so he loves being back in that atmosphere. It was tough for him to get up and down the bleachers on crutches, but we still had a great time. So, for today’s post I wanted to share with you one of my favorite “go-to” recipes that I make all the time. I call it ‘everything chicken’ because you just throw a little bit of everything in the pot! Not sure what to cook for dinner tonight? Try this very easy recipe that I have been making a lot lately! In a large pot add the oil and lemon juice on medium heat. Allow the garlic and onions to simmer in the oil/lemon juice mixture until the onions are translucent (don’t burn the onions though, it will make everything else taste bad!). Sprinkle the chicken with garlic powder and black pepper then put in the pan. Cook about 5 minutes each side. When chicken is almost done, throw in the mushrooms, tomatoes and asparagus for another 3-4 minutes. 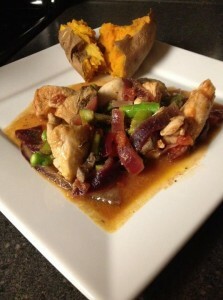 Serve with brown rice or sweet potato on the side! If you try it let me know what you think. I like this recipe because I usually have all the ingredients on hand and if I am stuck at 4pm without anything to make for dinner, I can pretty easily turn to this one. I hope you enjoy it as much as our family does!